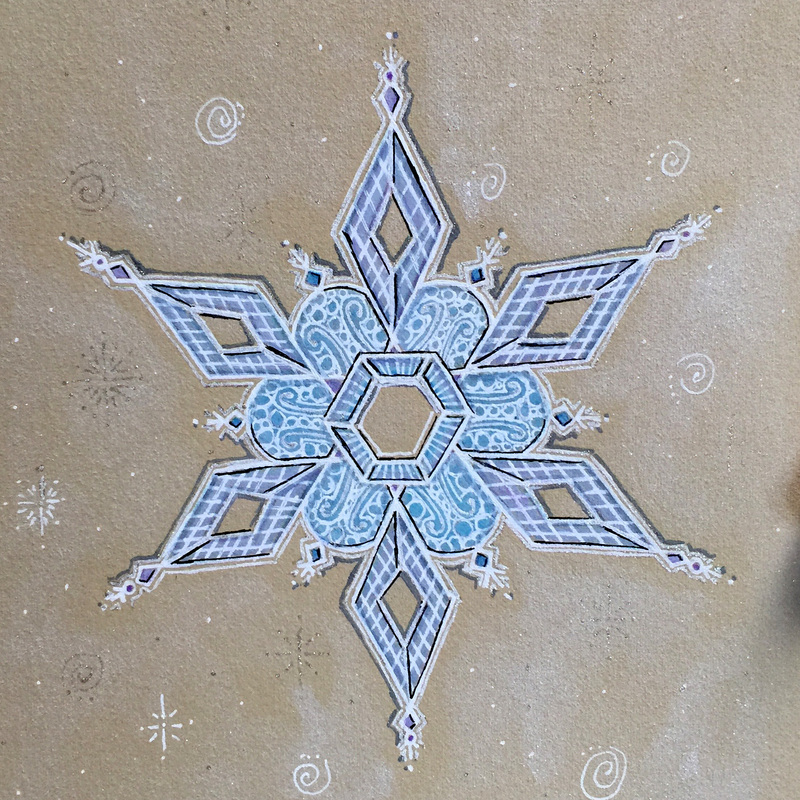 Zentangle Inspired Art – Snowflakes! In this class, we will tangle and sparkle snowflakes! 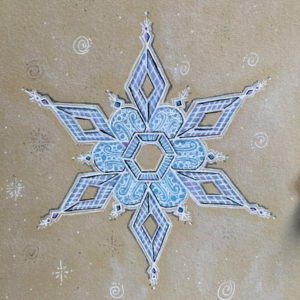 Join me as we experience the blending of prismacolor pencils, snowflakes and Renaissance 10.5″x10.5″ Opus tiles. Once you learn the techniques, you can create your own snowflakes and tangle them however you want. You will leave this class with completed work as well as work in progress. As with all my classes, Zentangle Basics is the required prerequisite, and everything needed beyond the tools you’ve already received is included in the class price (including mini-Prismacolor pencils for the class tiles).